Start with the excitement of old-time radio dramas, add action-packed stories, intriguing mysteries, and lessons in fatherhood. The result? 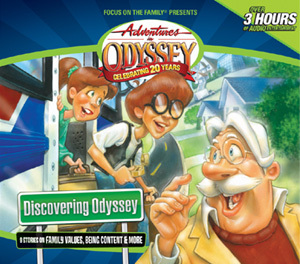 Adventures in Odyssey! This collection of previously-released episodes will introduce new listeners to the characters and places that make Odyssey, well, Odyssey. 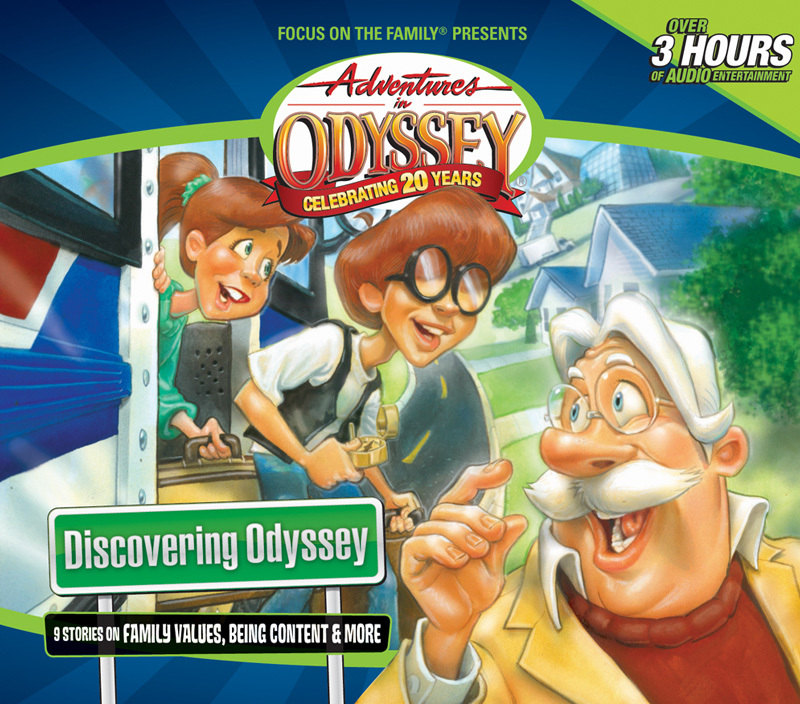 In this introductory set of episodes, you'll meet John Avery Whittaker, owner of Whit's End, Odyssey's popular discovery emporium for kids. You'll meet outspoken Connie and eccentric Eugene, the shop's most illustrious employees. But most importantly, you'll be introduced to the values that guide this small town. Whit's taking job applications. But he's waiting for just the right applicant to be the new Manager of Whit's End in Connellsville - And as the bells of the door ring for the 23rd time - Whit's new hire may have just walked in? Has Whit met his match? Find out who the Toy Man is and what he can bring to Whit's End!